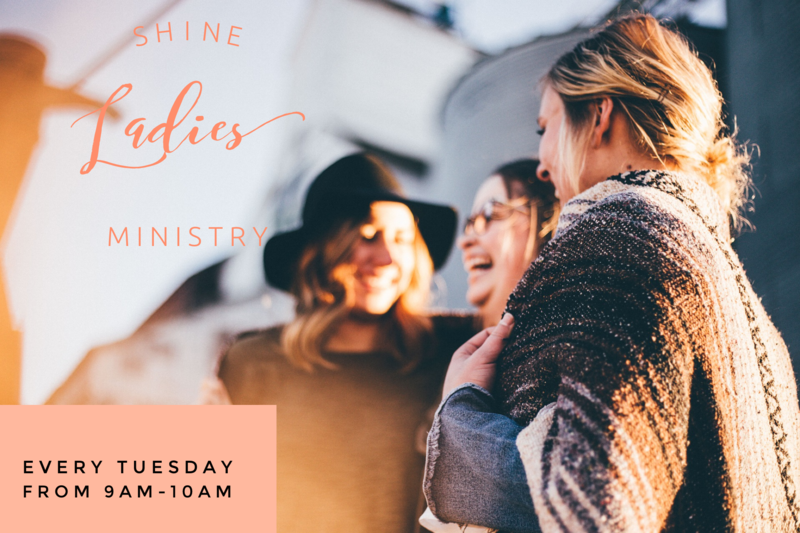 SHINE, our Women’s Ministry, is a weekly Bible study that meets each Tuesday, from 9am-10am here at MCC. This month Christa Chinchilla is leading our teaching with a study on Prophetic Personalities and understanding the unique ways that God speaks to you. Shine is for ladies of all ages and we would LOVE for you all to join us.